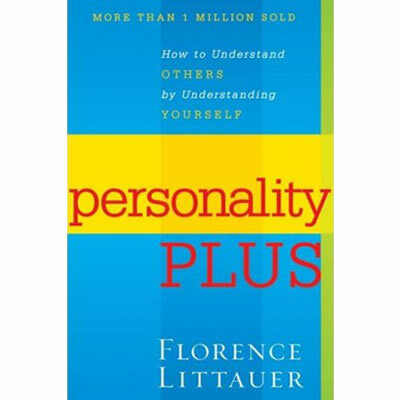 With over 500,000 copies in print, this is Florence’s most popular book! 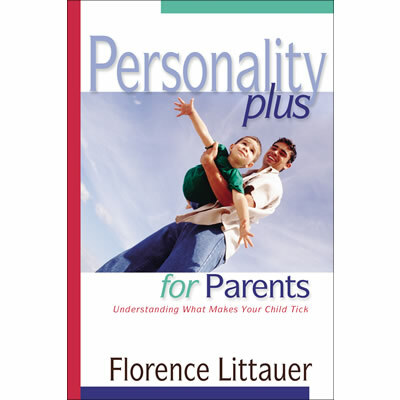 Her first book on the Personalities, Personality Plus will give you an excellent understanding of the four basic Personalities. You will gain new understanding of what makes you, your family, and your friends the way they are. 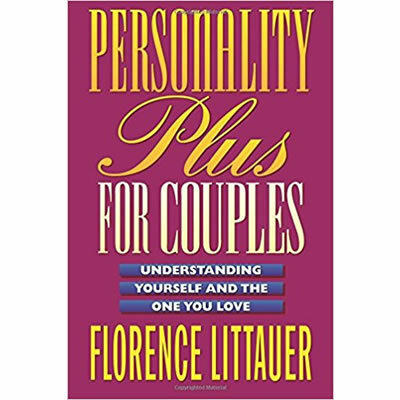 Filled with Florence’s humorous examples, the strengths and weakness of each Personality are thoroughly covered. The popular “Personality Profile” test is included.